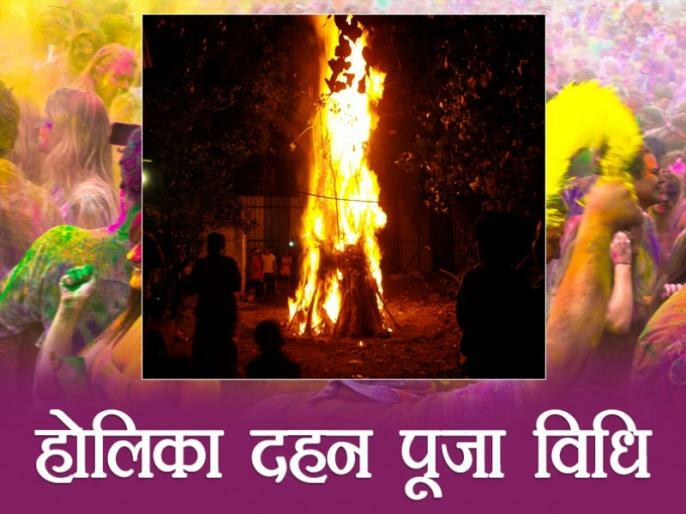 Holika Dahan timing, holi puja shubh muhurat, puja vidhi, how to celebrate holika dahan: Tomorrow, on March 21, Holi will be celebrated across the country. 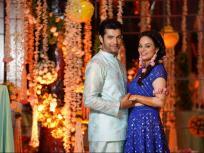 Tonight Holika Dhawan will be worshiped. This festival of joy and enthusiasm is celebrated every year in the spring.